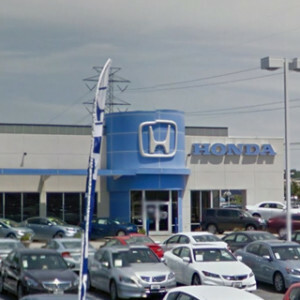 Why Should I Buy a Honda SUV? 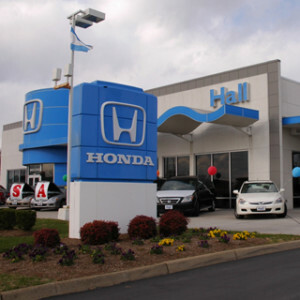 We know it can be a difficult decision for our customers to decide between a compact, a sedan, or an SUV, and many come to us asking what are the benefits of owning an SUV over the options. So, now that we’ve convinced you of the benefits of buying an SUV, why should you buy a Honda SUV over one of its competitors? Let’s take a closer look now at some of the Honda SUVs available and hear what the experts have to say about what makes them some of the best SUVs on the road. 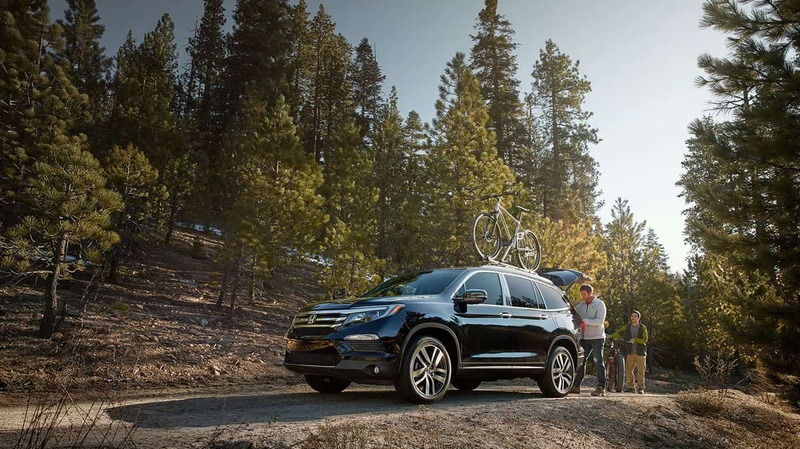 When it comes to three-row midsize SUVs, the 2016 Honda Pilot is the way to go over competitors like the 2016 Toyota Highlander or the 2016 Hyundai Santa Fe. 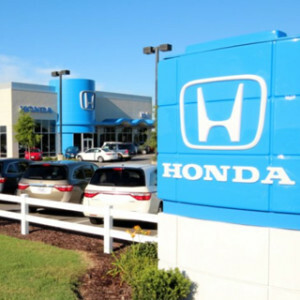 Not only did it receive an ‘A’ rating from Edmunds.com, but it also received a 4.3/5 rating from Cars.com and was voted the number-one midsize SUV, number-one SUV with three rows, and number-one crossover SUV by U.S. News Best Cars. That’s a lot of positive press for one SUV. Most of why the critics love this crossover SUV is because of its affordable price, quiet ride, V6 power, roomy interior, and top mpg ratings. 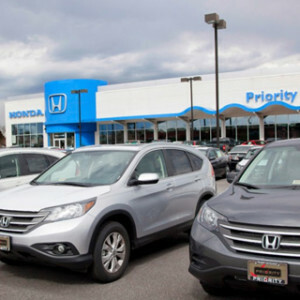 Edmunds.com particularly praised the recent redesign, which added more space for passengers, “The Pilot was always roomy and versatile, but extra leg- and headroom in the third row, in particular, makes it friendlier for passengers of all sizes.” Indeed, the 2016 Honda Pilot has more space than most of its competitors with up to 152.9 cubic feet of passenger volume and seating for eight. You’ll also find that cargo volume can be maximized using the 60/40-split, flat-folding third-row bench seat and available one-touch second-row seats. Standard cargo volume on the Pilot is still plenty impressive with up to 18.5 cubic feet of space, but that number grows to 55.9 and 109 with the second and third rows folded, respectively. Cargo room isn’t the only thing that is spacious; the rear seats provide plenty of space to stretch out with 38.4 inches of legroom in the second row and 31.9 in the third row. Priced at just $30,145 for 2WD 6AT models,* the 2016 Honda Pilot received a glowing review from Cars.com: “The 2016 Honda Pilot has climbed to the top of the three-row SUV class, delivering all the room, comfort, safety features and versatility that make the potholed roads of parenting just a tiny bit smoother.” They also made a point to note that the 280-hp, 3.5L V6 engine with available 9-speed automatic transmission allows the Pilot to do just about anything the open road commands. 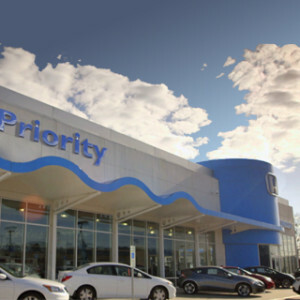 Its refined suspension makes even the worst of roads feel like you’re cruising on a cloud, and the 9AT takes mpg ratings through the roof with up to an EPA-estimated 20 mpg in the city and 27 on the highway. ** These numbers are even more impressive when compared to the Highlander’s 19/25 mpg rating or the Santa Fe’s 18/25 mpg rating. 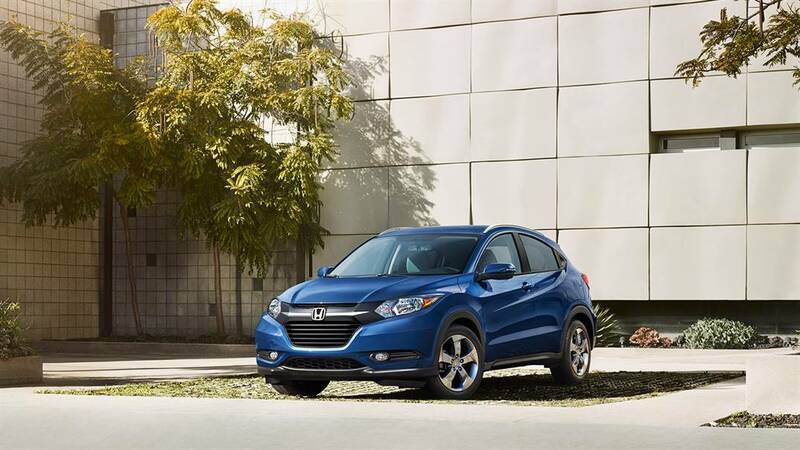 For drivers who want an SUV that acts like a sedan, the 2016 Honda HR-V is the crossover for you. The Honda HR-V has high fuel efficiency like a sedan, but still offers plenty of space for passengers and cargo. It also is available with AWD, and experts across the industry are commending the HR-V for its versatility, efficiency, and spaciousness for a vehicle of its size. “With more than 100 cubic feet of interior space on the base LX trim (96.1 cubes on EX and EX-L), the HR-V is the roomiest vehicle of its kind. Front-seat comfort is great, but it really shines in the back seat, where adults have plentiful head and leg room,” says The Car Connection. Backseat passengers will enjoy up to 38.3 inches of headroom and 39.3 inches of legroom with a total passenger volume of up to 100.1 cubic feet. The experts at Car and Driver agree with The Car Connection on the spaciousness of the 2016 HR-V, saying “The HR-V’s real talents lie elsewhere—chiefly in its people- and cargo-carrying capacity.” The 60/40-split second-row Magic Seat flips in a variety of ways to maximize the versatility of the backseat. It can flip up to make room for taller objects or flip forward to move cargo capacity from 24.3 cubic feet up to 58.8 cubic feet. That number is significantly more than competitors like the 2016 Jeep Renegade, which only offers up to 50.8 cubic feet of cargo space, or the 2016 Nissan Juke, which only offers up to 35.9 cubic feet. If you’re looking for something a little smaller than the Pilot but not quite as small as the HR-V, then the 2016 Honda CR-V is the crossover for you. It fits nicely between these two crossovers, offering even more features and just the right amount of space. 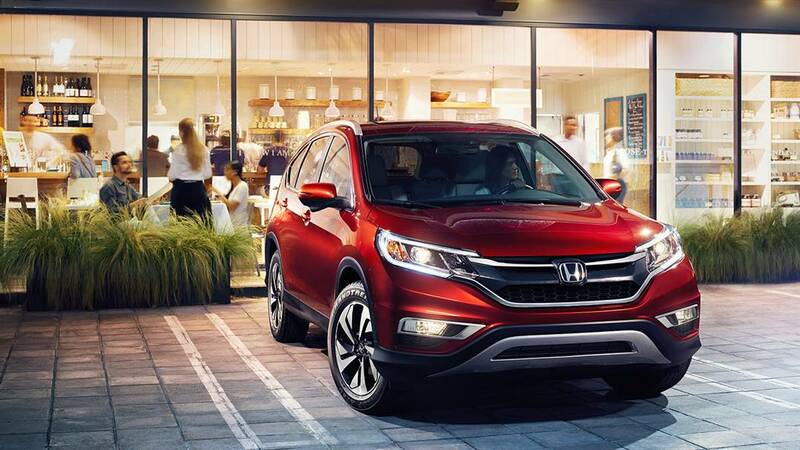 “The Honda CR-V feels instantly familiar when you get behind the wheel, and it’s packed with features designed to make your life easier,” says Edmunds.com, who also gave the CR-V an ‘A’ rating. Even the entry-level LX trim comes with advanced features like Multi-Angle Rearview Camera with Guidelines, Bluetooth HandsFreeLink and Streaming Audio, Pandora Compatibility, and SMS Text Message Function. The Car Connection points out, “Today’s CR-V is one of the most spacious vehicles in its class.” With competitors like the 2016 Chevy Equinox and the 2016 Ford Escape, it’s a true testament to how capable the CR-V truly is that experts are giving it such good reviews. 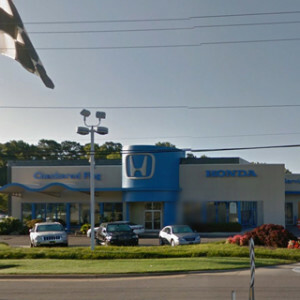 Whether you’re after the larger Pilot, the fuel-efficient HR-V, or the well-rounded CR-V, we have them all at Hampton Roads Honda Dealers. 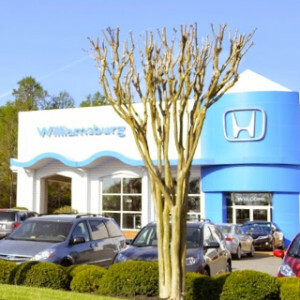 Our staff will be ready to talk you through the assets of each crossover SUV to help you figure out which one best suits the needs of you and your family. 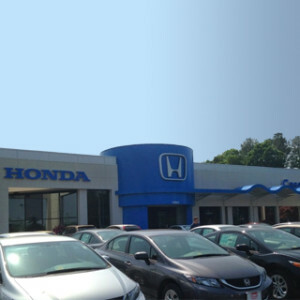 Come see us soon to take one of these incredible Honda SUVs for a test drive!